Home Care Assistance is inspiring ownership through unique training programs and support techniques that is designed to drive business and ensure quality service. The San Francisco-based brand is the leading provider of in-home care for seniors across the United States, Canada, and Australia on a quest to change the way the world ages. The brand’s laser focus on quality care starts with finding franchisees who share the same passion for the industry. “We have to be able to not only find experienced caregivers and give them Home Care Assistance-specific training, we also need to find people that have the heart for this business and give them the skills to then go out and execute,” says Michele Boehmer, head of franchise support and training for Home Care Assistance, founded in 2002. Home Care Assistance’s comprehensive training and support programs are unmatched in the industry and backed by a time-tested and proven franchise model. Franchise owners can expect hands-on training, business coaching, and ongoing education and support using various delivery methods that are designed to meet the experience and different learning-styles of franchisees and their caregivers. Business Coaches: Each owner is paired with a Director, who serves as their business coach through stages of operations. 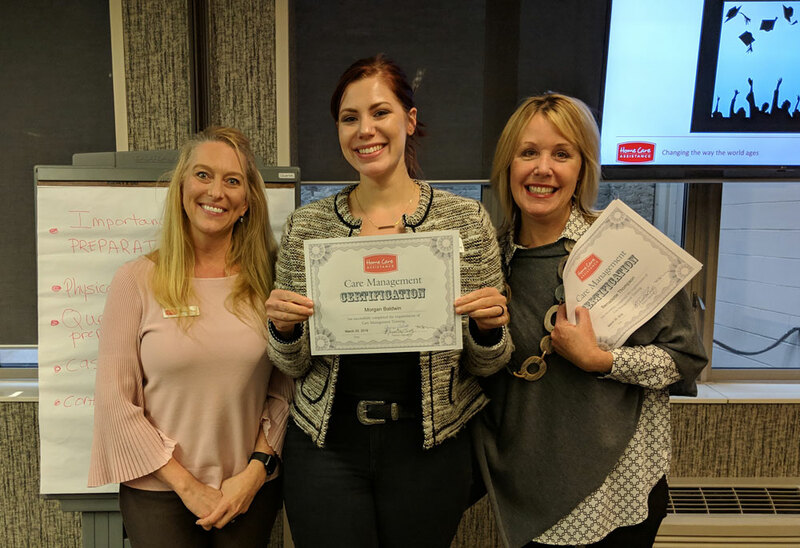 On-Site Training: New franchisees spend a full week at a Home Care Assistance location in Minnesota gaining detailed day-to-day and big picture insights in specialized areas of the Home Care Assistance franchise model. Along the way, owners hear from a wide variety of Home Care Assistance franchisees and receive helpful insight from caregivers and operators. Home Care Assistance University: The online training portal features recorded web-based seminars covering a variety of valuable topics related to the business. The brand offers this type of online training tool designed specifically as a resource for caregivers and staff members. The extensive curriculum and classes cover Alzheimer’s and dementia care, healthy nutrition, mobility support, post-hospitalization care, and hospice care. Live Webinars and Networking: Regularly-held webinars and national conferences encourage an environment that welcomes the exchange of ideas. 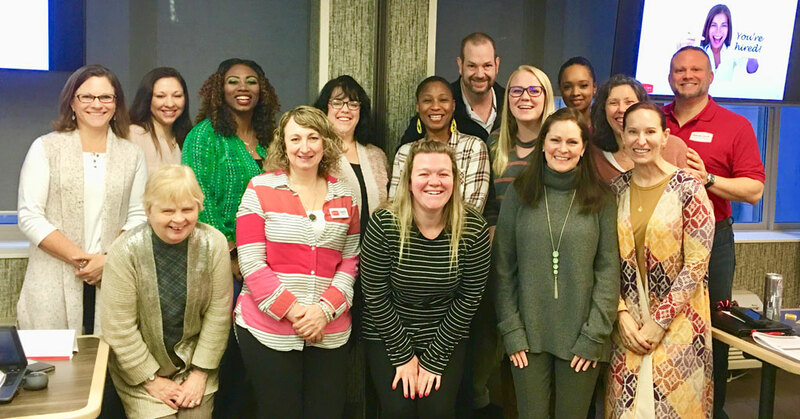 The brand’s annual conference in the fall is a time for the franchise team and Home Care Assistance executives to come together for a meeting of the minds. A leadership conference, held each spring, includes a segment that highlights owners who have overcome challenges and experienced significant growth. Home Care Assistance franchisees experience personal support every step of the way in their franchise journey. Directors provide ongoing support and guidance, scheduling calls and meetings based on their specific needs. With 165 locations, including 40 corporate-owned sites, Home Care Assistance knows what it takes to empower franchise owners to be true difference makers in the world of senior home care. To discover available franchise opportunities with Home Care Assistance, please visit franchise.homecareassistance.com.